Words hold great power. They can incite a war or deter it. Words can build a person up or tear them down. Often overlooked, words are just as important of a tool in business as visual marketing and branding. Good content marketing and copywriting are key components for your website, blog, search engine optimization (SEO), social media, print materials, and more. Content marketing helps to build brand awareness within your market and grows your relationship with your customers and followers. Consumers now have a library at their fingertips and are often searching online for answers or researching options to fill their need. People want valuable content and are looking to the experts to guide them. By offering informative, useful content, your business can establish itself as an expert and guide within your market. Building relationships and trust is important. While you may not be able to converse in person with all of your current customers and followers, you can remain at the forefront by sharing helpful and educational information consistently in your newsletter, magazines, e-blasts, blog, or social media. You may not be able to respond to them all; however, when you can, it is good to respond to comments and messages. With the digital age, competition is high. Consumers will discern very quickly if you have the information, product, or service that they need to succeed or not. Clarifying your message is vital. If your website or ad is overwhelmed with content or seems too time consuming, users will bounce to another site that is easier to understand and find what they need. Now that you have their attention, you want to keep it. Your content should be interesting and well-written. The best speakers and writers keep people engaged and can even make the dullest information fascinating. It’s the way they approach it or their excitement coming through. You want users to interact with your site as long as possible. While your content marketing is meant to provide valuable, interesting material for consumers, your copywriting is the component that will help motivate them to sign up for your service or purchase your product. Copywriting is the sales portion of your marketing and should not always be included in your content. If your content is valuable, people will likely become loyal followers and customers without the constant sales pitch. A call to action for more information or a link to a page will be sufficient at the end of your content. something memorable. Alliteration, rhyming, etc. will make it stick better in the mind of the reader. You can probably recall jingles from your childhood. a compelling offer that has an expiration. You want the reader to act on your offer while you have their interest and attention. testimonials or reviews. 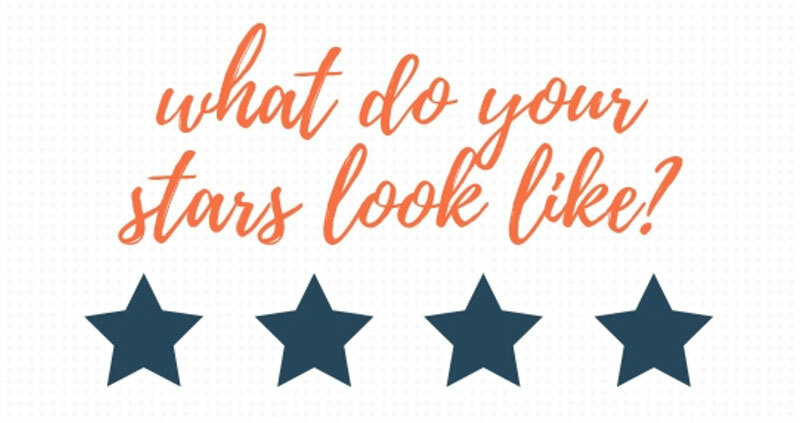 These are a great tool for showing how your product or service has helped others find success in their endeavor or triumph over their trouble. Ultimately, people want to succeed. Whether it is getting rid of termites, cooking like a pro, or looking their best, show how your product or service can help them avoid the pitfalls and be successful. Whether you write it yourself or hire someone to do it, good quality content marketing and copywriting will only expand your brand awareness and benefit your business. One of the many things MCS does well, and they do many things really well, is to provide talented, professional copywriters that add one more level of service to their long list. Whether it is an article for a magazine on a specific type of business, copy for ads, or explanations of services used on our website, they more than exceed my level of expectations. Their creative talents have developed everything to brochures to taglines to articles. All of have been informative, accurate, and easy to read, even when complex information is being provided. Sometimes I forget that none of them are trained health care professionals as they really have been able to convey information that is often times confusing and technical. I am so grateful for our partnerships as we work collaboratively to inform our communities and our patients on various health issues. Social media has already made such an impact on our everyday lives. These days, keeping in touch is no longer as much face to face as it is screen to screen. Today’s technology advancements are making it that much easier for people to stay connected. Our phones are always within arm’s reach, apps are becoming more popular and technology will continually become more advanced. Online advertising can be scary for any business, but more so if you are a financial institution. With all the compliance regulations you must follow, it can be daunting, thus financial institutions often avoid it altogether. Let MCS help you with all your digital and social media marketing needs. We are here to give you peace of mind on advertising online, inform you of why it’s a smart move, how to target the right customer and give you additional tips on how to do so. 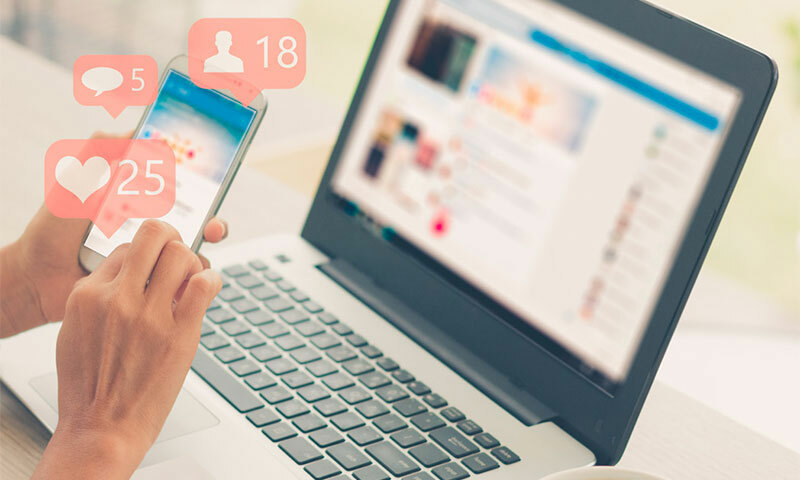 If you are involved in your company’s marketing processes, chances are you already understand the importance of driving potential customers to your website. Moreover, there is often a considerable amount of time, effort and money spent on accomplishing this feat. Yet, once these customers reach your website, what’s next? 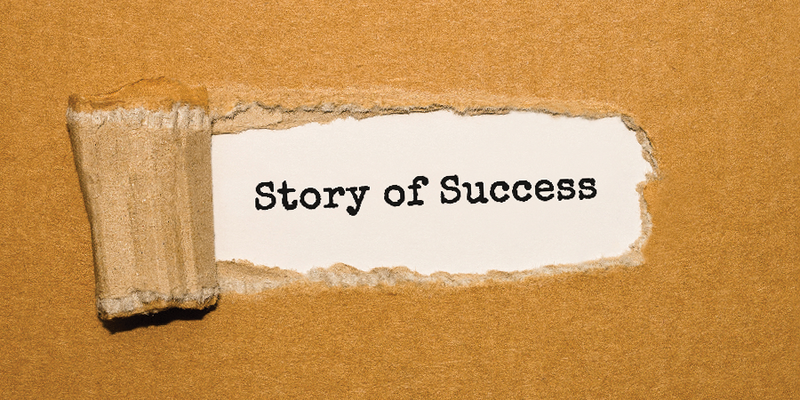 Why not take the sales cycle all the way across the finish line? A landing page is a web page built and designed as part of a specific marketing campaign. Its purpose is to elicit an action from a site visitor, such as filling out a form, making a phone call or purchasing a good or service. When done right, a landing page can be a powerful conversion tool. A person is on your business’s landing page because they are already interested in your product or service based on an ad or some other form of marketing that drove them there. A landing page is often used to give consumers more in depth or detailed information that has been teased or alluded to in the ad or driving marketing force. Most importantly though, a landing page’s purpose should include a strong call to action that leads to a conversion. It all just depends on your campaign strategy and how you are advertising. While the content found on your landing page will be determined by your unique campaign strategy and the marketing avenues leading to it, rarely should the content on a landing page be overwhelming. You should not try jamming your entire website and offerings into a single landing page. Keep the focus as clear and concise as possible. Whenever possible, show your audience how your product or service has helped others. Whether you use a testimonial, show success stats or display a loyal social media following, this approach can be highly effective. Encouraging customers to “act now” to avoid missing out on a limited time or availability/quantity offer of a product or service can be very compelling. This approach isn’t always necessary or appropriate for every campaign, but when it is suitable, a landing page is the best place to use it! Another advantage to using a landing page as part of a marketing campaign is that it works well with both print and digital mediums of advertising. 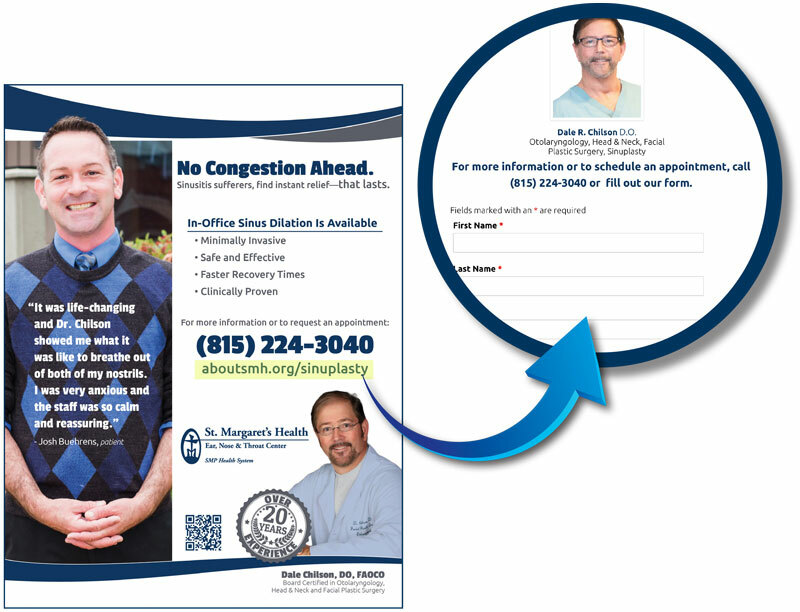 For instance, we have worked with St. Margaret’s Health on numerous campaigns where print and digital marketing worked together to drive traffic to a specific campaign’s landing page to complete an action. In St. Margaret’s case, it is usually to encourage potential patients or community members to request an appointment online, register for an event or class, signup for future communications or even to apply for jobs or volunteer positions. One campaign we worked on for St. Margaret’s advertised a new offering from their Ear, Nose and Throat doctor, Dale Chilson, DO. The new procedure, Clarifix® Cryotherapy, treats a condition called chronic rhinitis. Rhinitis is caused by out-of-balance nerves in the nose that can trigger frequent runny noses, nasal congestion and post nasal drip. Clarifix® is used to essentially “freeze” the out-of-balance nerves in the nose causing these symptoms. As such, the tagline “Get your runny, stuffy nose to COOL it” was used across many advertising mediums, from billboards, magazine articles, newsprint ads and other print literature, to radio, Google and Facebook advertising. The campaign also made use of a landing page where more information on the procedure can be found. The landing page also contains a form that potential patients can fill out to request an appointment. The URL used was aboutsmh.org/coolit. This is not only easy to remember but it also ties the URL back to the campaign tagline. To conclude, landing pages are important for your marketing campaigns because they drive targeted traffic to a specific web page, one that’s designed with less “noise” or “distractions” that can ultimately lead to a specific goal set by your organization. Generating leads and/or sales are the ultimate goals of your marketing campaigns. Landing pages, when done right, help to make the process easier for everyone. Did you know that through simple acts we do every day, like browsing the internet, commuting to work or shopping for groceries, we see nearly 5,000 advertisements or examples of marketing daily? That’s a lot of impressions being made simply by opening your Facebook app or walking into a store. Whatever the exact number may be, one thing is clear, the amount is huge. So, it’s not surprising that we often cannot recall even a tiny percentage of what we see. Unique and memorable marketing makes a huge difference when it comes to lasting impressions. Taking your marketing or signage to the next level can increase the number of consumers that are directed to your business. If you are not sure what type of marketing or signage would work best or where to get what you need, MCS has a wide variety of products available. We will provide eye-catching, memorable displays that will help your business to launch a product, create brand awareness, and stand out in the sea of signage and ads. 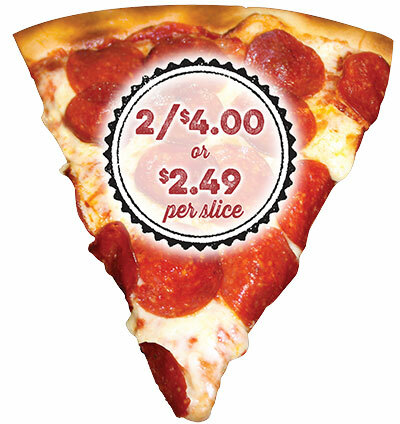 For example, at Beck’s Gas Station, our client was looking to advertise their pizza promotions. Rather than using a traditional poster or flyer to explain the deals that might get lost in its surroundings, Beck’s liked the option to print a dynamic, contour-cut, doubled sided pizza slice instead. Now, a giant slice of pizza is much more effective at capturing the attention of customers walking into the store and it is conveniently located hanging from the ceiling near the pizza display case. Another one-of-a-kind design is the custom wrap-around graphics that were applied to the ATMs at each LaSalle State Bank branch. The beginning of this project started with careful measurements and research to find the best material to use for this type of application. 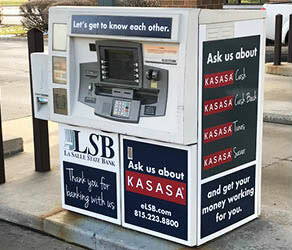 After a custom design was created to advertise the bank’s Kasasa program, our team provided the installation for each ATM. Since the design is applied to each side of the machine, it provides a great visual for customers using the bank’s drive-up lanes. The clings provide a new look, which is sure to draw the attention of new and existing customers. It is a good idea to change things out from time to time. When things change, people take notice. Another product offered by MCS that is sure to make a statement is our large format adhesive wall graphics. This product is great for re-vamping indoor spaces or providing a fresh look to existing marketing. This type of wall graphic is washable and long lasting – providing a great option for high traffic areas. The superior quality, vivid color, and durable material guarantee that this product will stand out and last over time, which is important for large projects. This product has become a growing favorite among several of our clients. At MCS, we offer a wide range of services that are specifically designed to fulfill a diverse range of requirements. If we don’t currently offer it, we will work with you to find the best option for your business. Don’t let your marketing go unnoticed, be unique! 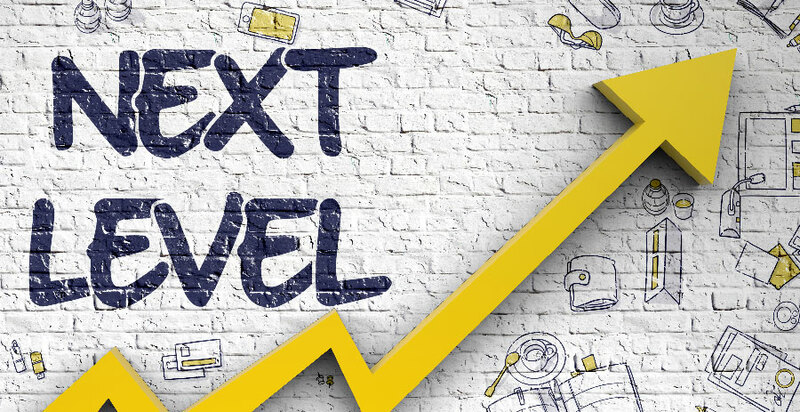 Call us or stop by our office and take your marketing to the next level. Introducing UNWRAPPED! Our VIP birthday club. UNWRAPPED is the only Monthly Birthday Club using the power of Social Media via the Facebook & Instagram Platform. In our LaSalle County market, there are approximately 9,000 birthdays each month to help celebrate. Utilizing life events has proven to be a powerful marketing tool as studies have shown that consumers are three times more likely to respond to your offer when it’s correctly positioned around a critical life event. 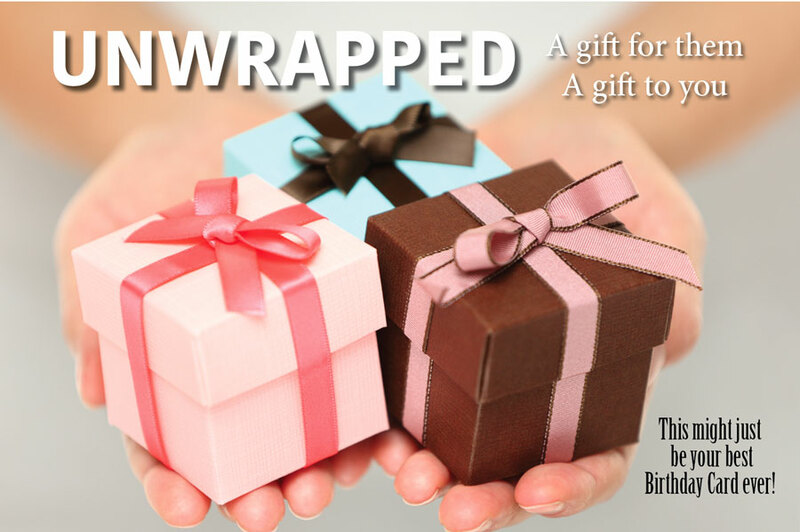 Unwrapped engages the consumer at a time right before they start to make plans to celebrate their birthday. What makes UNWRAPPED so unique? UNWRAPPED is the only product in the area to combine social media, direct mail and email marketing within a marketing channel. 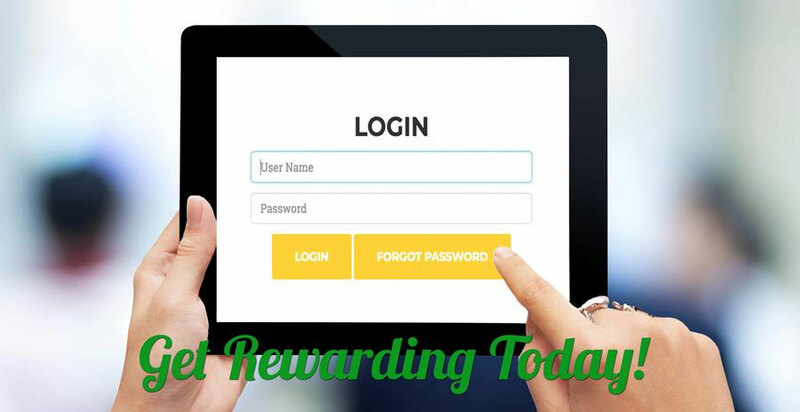 We also offer a unique opportunity for your business, since this program will be limited to just four businesses in each of the four categories. The cost is $349 per month for a minimum 6-month commitment. This is a set cost that includes all of the features described with the ability to change your offer each month of the campaign. We ask that you honor each offer for sixty days to encourage the club members to visit your business, even after their current birth month. Ready to sign up or have any questions? Contact Julie Alaimo for more information or to get your business featured. Call 815-883-0232 or email unwrapped@mcsadv.com. Businesses grow and businesses change – so should your website. That’s usually the plan, right? When you sat down years ago thinking about your website did you plan for its growth and change too? Just like your business, the goals and purpose of your website will change over time. MCS Advertising’s web design team can help you develop a website that can evolve with your business. Our goal is to build a dynamic site that can meet your needs, now and later. We’re always thinking about the big picture and leaving room to expand, instead of having to start over. To begin a site build, we meet with you and your team to determine your site’s purpose and goals. After those are established, we’ll start planning. We think about what you need now and down the road. Keeping growth in mind, our designers plan out a site map. This outline will define what pages you’ll have and how content will be organized. The user’s experience is the top priority. You want to think about why people are coming to your site and make it easy to navigate. Next, we mock-up a design to show you the look, feel and the general experience your visitors will have. After some feedback and tweaking to refine the design, we begin building out the pages. As we create the site, we’ll add information you already have or we’ll work with you to write content that markets and describes your company. Adding content to a site isn’t just filling pages with text. We’ll go through the text and make sure the best wording is being used to make your site optimized for search engine results (SEO-Search Engine Optimization). Doing this will help increase how your site shows up in search engine results. Your website’s wording determines how Google ranks your site according to its relevance to someone’s search terms. After one last look through from you, we’ll be ready to launch the site. Once live, we’ll meet with you or your team to go over how to make site changes and or answer any questions you may have. Thanks to websites built and managed with a content management system (CMS)! In the beginning, you want to create a web presence for your business; get your name and info out there to potential customers. After you have that established and a clientele base built up, your website’s role needs to grow and change also. Now it needs to fulfill two jobs, communicating with your current customers while also selling your products and services to new ones. Keeping your site up-to-date with what’s going on in your company is essential to bringing people back time and time again. Fresh information and content helps keep you relevant in the eyes of visitors and assists in repeat business. Promoting new products and services, or just notifying people about your company’s growth, lets people know you’re still active. Websites built using a CMS allow business owners to make content changes to their site without any coding knowledge. In the past, in order to make site updates, a user would need certain editing software and maybe a little bit of coding experience. Now, CMS website users can log into their website through any web browser and are brought to a user-friendly page editor. Like everything, there is a slight learning curve but making changes today is not nearly as complicated as it used to be. Need to make some text changes? It’s a piece of cake. Need to add a new page introducing a new product? No problem. Now having a site built in a CMS doesn’t necessarily have to put updates squarely on your shoulders. Assistance from MCS is just a phone call or email away! You’re running a business and we understand you might not have the time to update a site on your own. We are always by your side to help your business grow. Contact us to see how we can get your website ready to grow and change. MCS Advertising worked closely with the LaSalle County website committee and IT department to build a new website for the County in 2016. The website needed to become a responsive website with functionality across devices. It also needed to meet a long list of features and be easily managed by the county personnel. One of the first big tasks was to work together to organize and update over one thousand pages of content for the 38 departments and nearly 100 services. MCS submitted designs for a fresh look and site map in the Spring of 2016. The new site was up and running live by November. Working with John Haag, head of the LaSalle County IT department, we found the perfect web host that would switch to a premium package, handling the extremely high volume of web traffic during election months, afterword switching back down for normal web traffic. This is a big savings to the county each year. Next, MCS went to the County facility — giving hands-on content management training to all department personnel responsible for making revisions/additions on the WordPress platform. The County has seamlessly managed their own site for the last 2 years. MCS provides swift, attentive website support throughout the year — no only for LaSalle County, but all our valued clients. MCS and Beck Oil Co. of Princeton spent a lot of quality time together in 2018. Hit the present arrow, then use your right arrow to move through the presentation at your own pace. Did you know that it costs a business about 5-25x more to acquire a new customer than it does to sell to an existing one? It’s no surprise that existing customers are spending roughly 67% more than new customers. Why? If you are looking to promote your business, event, or product, contact MCS. We help you get your message out, so you can focus on business. Martin Engineering, a global leader in bulk material handling solutions, has a heart for philanthropy and lightening the load for those in their community around the world. In 2017, Susie Orlandi, Business Development & Marketing Specialist for Martin Engineering’s Vibration Division, contacted MCS about their upcoming Breast Cancer Awareness Campaign. The company wanted to promote their newly released Cougar® Cares program to benefit Susan G. Komen.